Listed below are the blog hops, collaborations, interviews, and guest blogs I have had the pleasure of participating in. They have been wonderful ways to explore the creative talents that are scattered throughout the web while learning a lot about myself. They are fun and inspiring. Blog Hop: to move from one blog to another, reading posts and leaving comments along the way. Touch the Moon is the first official event of the Creativity Tribe. It is an interactive e-course that explores the Moon’s mysteries through storytelling, art, intuition, and vibrant community. 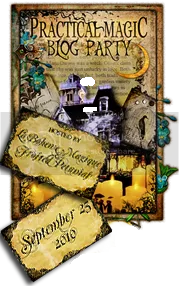 It’s first run is August 27, 2012 thru Halloween. 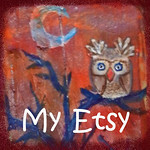 Find out more my visiting the Creativity Tribe Etsy Shop. 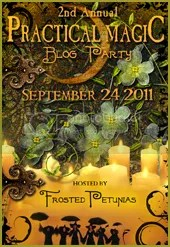 Practical Magic Blog Party was my first blog hop. Serendipity must have brought it my way because just days before the party, I was close to the area where Practical Magic was filmed. I took a road trip to see the waterside village and get the scoop on movie. After having such a blast with the first Practical Magic Blog Party, I decided to join in the following year. My post was more personal and close to home, but felt no less magical. Several of the blog hops I have done have been in collaboration with a group of artists I met during the Flying Lessons e-course by Kelly Rae Roberts. Spreading Our Wings Blog Hop: Our first blog together celebrated what we got from Flying Lessons. My post has become the most visited article on my blog…Top 10 Take-away Tips for Making my Creative Business Fly. Word Hop 2012: Some people set goals for the year, several of the Fly Tribe artists chose a word to focus on for the year. My word for 2012 is Clarity, find out why. Love of Art Blog Party: What’s not to love about art?! Find out all the different ways it comes into our lives and how it continues to move us. And if you are up for hearing how it tugs on my heart, hop over and watch my video about it. Shoe Shots Blog Hop: Yep, we took pictures of our shoes. What a great variety of shoe favorites. Here’s my pair shoes and the story that goes with them. I met Kate Hawkes through this site and was honored when she invited me to guest blog through her site Wellness with Kate. Kate is a powerhouse in the wellness and creativity arena. 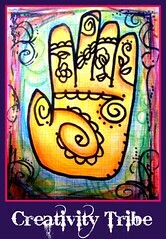 My guest post Cultivating ART-itude. My first time being featured as an artist was a grand rush. 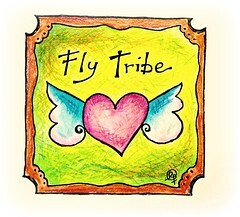 One of my Fly Tribe sisters, Zulma Cadena invited me to answer her collection of questions about creativity. The questions were expertly crafted so that as I was sharing with others, I was finding out plenty about myself. Plant a Kiss Blog Hop Party celebrates the spirit of giving. Based on the book by Amy Krouse Rosenthal, this party invites 16 creative bloggers, including myself, to share an enriching event with the world and then share that experience on their site. I was thrilled to be one of 30 artists featured during the very first year of Mixed Media May. 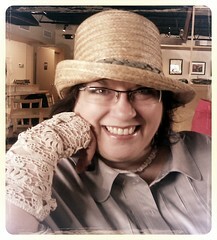 I had a great time answering the interview questions and keeping up with each days artist interview. Even though May is over, the M3 experience keeps going with weekly interviews. 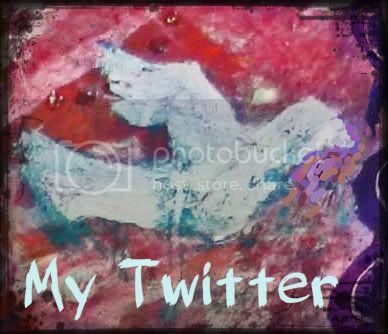 It is also a great place to find out who is inspiring your favorite mixed media artists! Find my interview on Day 24! SumMEr of Me: Self-care has been one of the main topics of this blog, along with creative living, since it’s beginnings. 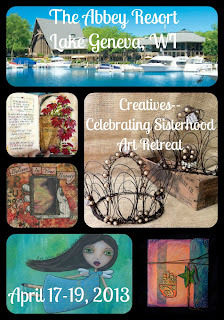 When I was invited to take part of Renee Burke’s SumMEr of Me, it felt like the perfect fit for the Creativity Tribe. Join me as I follow along and dive in to make this a Summer of YOU! My introduction to SumMEr of Me. 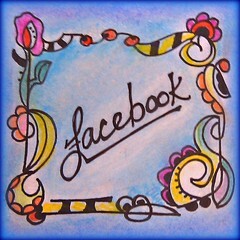 I hope you have enjoyed catching up with my internet life beyond this space. It is fun seeing them all together. They are some of the things I love best about blogging because they are a means to connecting with creatives…..and that is something I adore!